After a heartbreaking loss Thursday to Long Beach State in the Big West Conference Tournament semifinals to end the year, the Matadors chose to look at 2011 as a stepping stone for future seasons. After going 12-9-0 last year, the Matadors finished this season with a 7-10-2 record. CSUN got off to a slow start to begin the season, losing its first four games before finally beating Princeton on Sept. 4. The Matadors only won two of their first 10 games, but they never gave up. 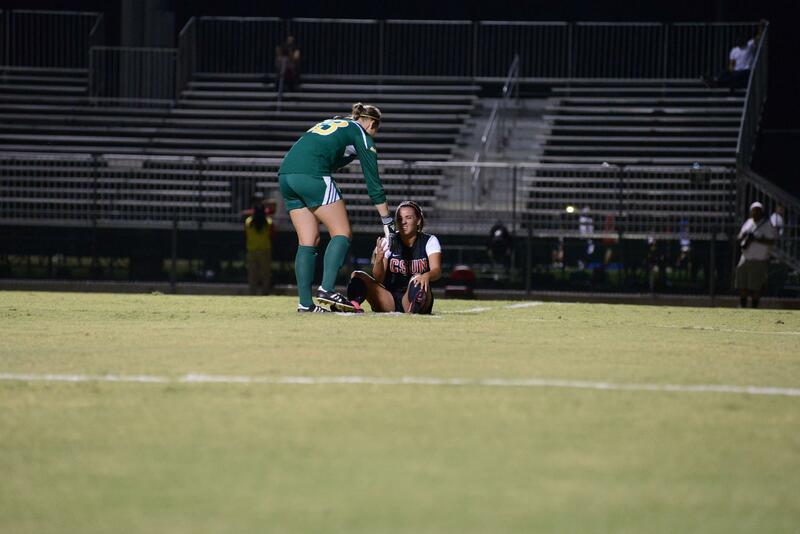 The turning point of the season came following a loss to Cal Poly on Oct. 7. After that game, CSUN started playing better as a team and it showed on the field. The Matadors won three consecutive games to place themselves at the top to the Big West standings. 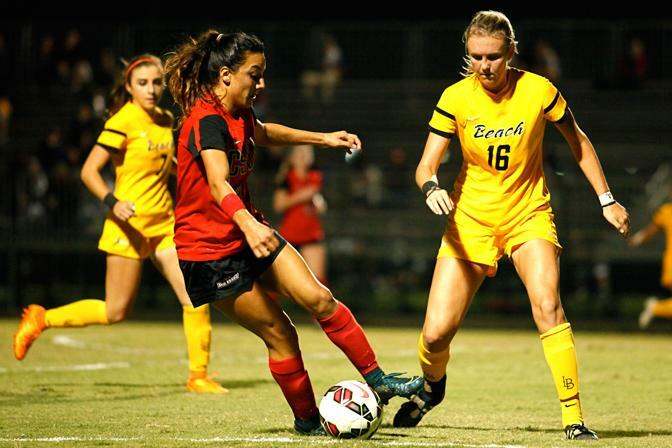 During the winning streak, the Matadors had their two biggest wins of the season as they defeated UC Santa Barbara for the first time in four years on Oct. 9 and then Long Beach State on Oct. 14. Before the season began, the Matadors were predicted to finish in third place in the Big West Conference by the coaches’ poll, and that is exactly where the team finished. CSUN had a chance to finish in first, but lost its last two conference games to end the season. 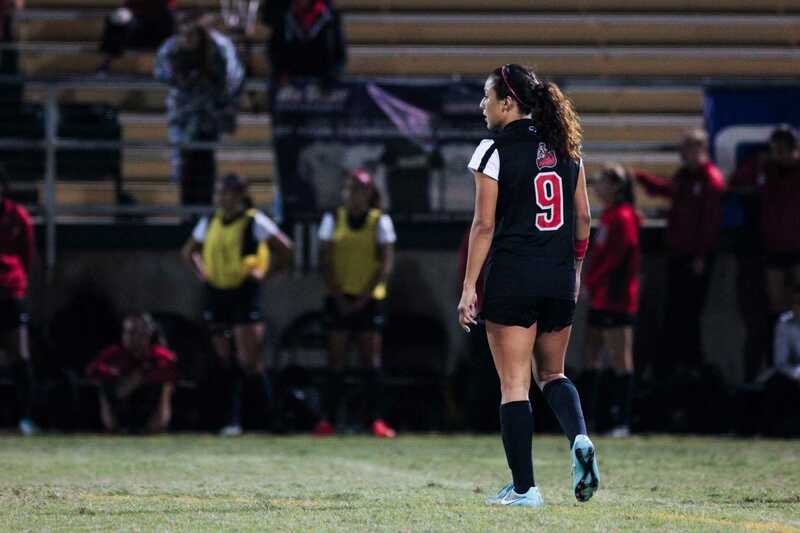 The losses dropped CSUN into a tie with UC Davis for third place, but since the Matadors held the head-to-head tiebreaker, they earned the third seed, getting matched up with the 49ers in the semis for a second consecutive year. 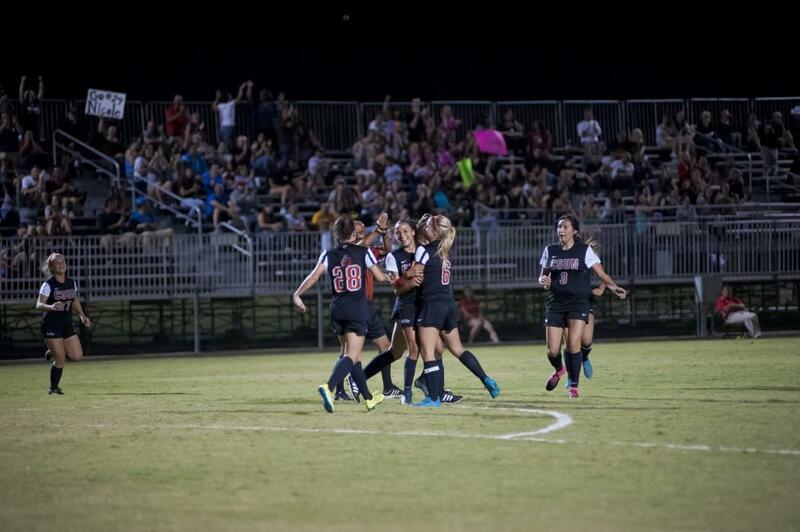 The result was no different this time around as Long Beach State sent CSUN home again with a 2-0 win. One of the players who learned a lot this season was junior Cynthia Jacobo. The goalkeeper, who had a career year, was named Big West Conference Defensive Player of the Week twice and made her way up in the CSUN record books. Jacobo is second in school history in wins and shutouts. She’s also fourth in saves. Also having a career year was senior forward Heidi Farran. 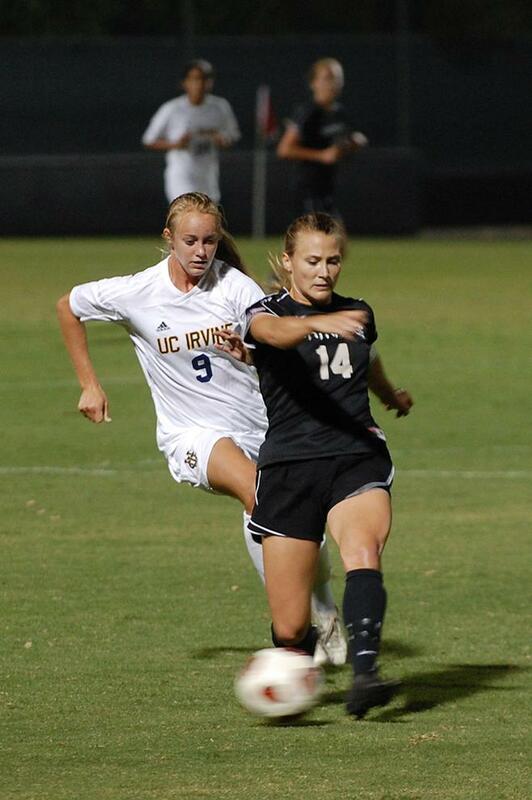 In her last season with the Matadors, Farran led the team with seven goals and 16 points. The Long Beach native is tied for sixth in CSUN history in goals and tied for ninth in points. CSUN will be without the services of five graduating seniors next year: Farran, Barbara, Brielle Slepicoff, Katie Coulas and Nicole Padilla. Even without them, the Matadors have high expectations going into 2012.